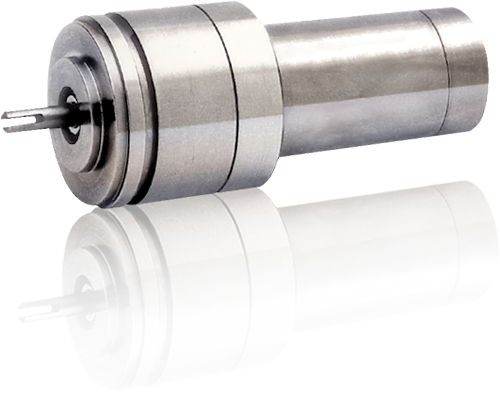 CDA InterCorp’s Rotary Transducers provide high accuracy outputs for angular position, velocity, and acceleration requirements in today’s advanced systems. These components deliver precise output performance in small size and weight. High grade stainless steel construction, class H220 insulation system, and brushless design assures reliable performance under the most severe operating conditions. Additional features include a wide operating range of -80&#176; C to +220 &#176 C, high vibration and shock capacity, highvelocity and high acceleration capacity, high signal to noise ratio, continuous rotation, and a wide selection of output formats.